» GODREJ ALIVE – A LUXURY CRAFTED JUST FOR YOU! A wonderful project called Godrej Alive is soon going to get launched in one of the best localities in India. This project which is coming up with the builder like Godrej Group is going to bring cheers to a lot of people with its launch. This project will be a RERA approved the project and all the amenities and specifications part of this project are going to be of world class. The project is coming up on large acres of land area with lots of open space. The Godrej Alive project location is in Lal Bahadur Shastri Marg also commonly known as LBS Marg, Thane in Mumbai. This locality is named after Lal Bahadur Shastri, the second Prime Minister of our country and is a 21 km long arterial road in the Eastern Suburbs of metro city Mumbai. This locality easily connects the neighboring city of Thane with the suburb of Mumbai. The LBS Marg offers an excellent and brilliant connectivity to the suburbs lying in the western region where it intersects the Andheri – Ghatkopar Link Road and the JVLR. The road also intersects with the BKC Road at Kurla and provides brilliant connectivity to the Bandra Kurla Complex and to Bandra. The road also offers connectivity to the Harbour Suburbs where it intersects with the Ghatkopar-Mankhurd Link Road. 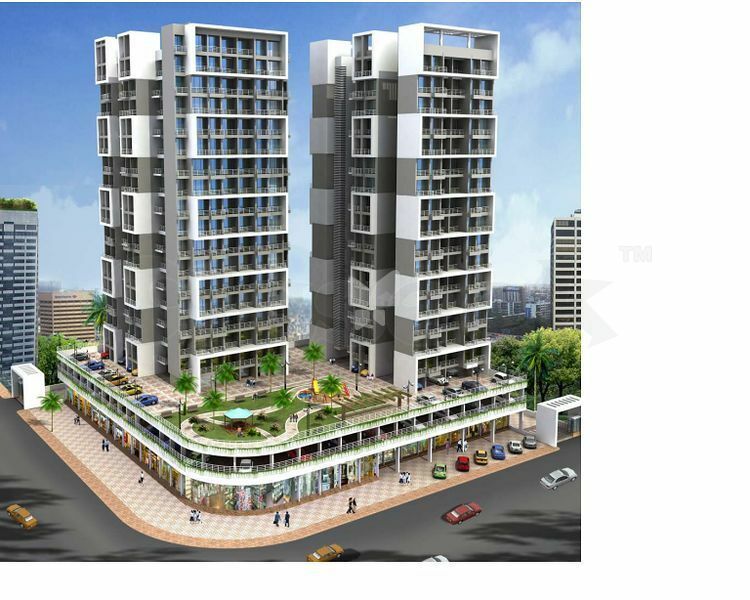 This upcoming project from the Godrej Alive Mulund will be built as per the Vastu compliance. The location advantage of this project is that it will be surrounded by exclusive facilities in the surrounding areas like the hospital, schools, grocery outlets etc. The location in which this apartment project is coming up is a very low polluted area. The local road network is well developed in the area and the transport system is very well connected to all the surrounding localities in the area. There is assured return on this property if you invest in it as it is coming in a very good locality and from an A-class brand Godrej Alive Thabe. The project will be provided with international quality infrastructure with 100% power back up and round the clock water supply. The residents of this project will have a memorable stay in this project. The project will also be designed and accomplished by some of the well-known and highly qualified artist and architects of India. The project will enjoy the benefits of the most demanding and easily accessible location. With the launch of this project, the buyers will get to experience the real ecstasy of life.